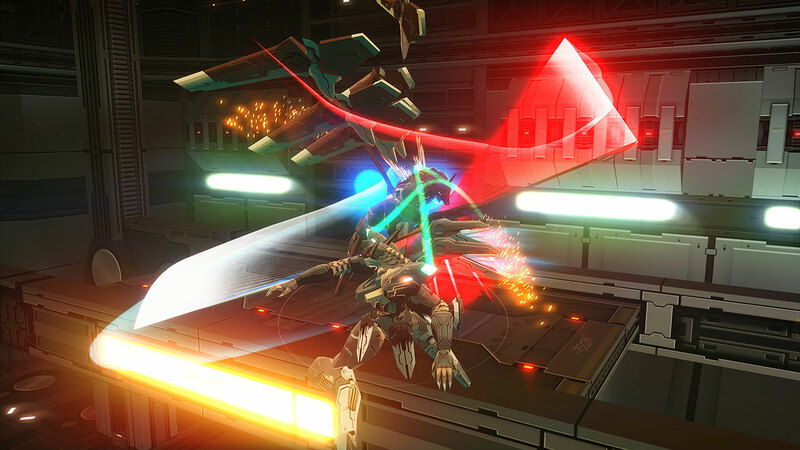 Konami announced a new demo for Zone of the Enders: The 2nd Runner M∀RS. Titled The Orange Case, this is an extension of the previous demo, giving players an even longer slice of the full game for free. The previous demo, which was released back in May 2018, was more of a montage, featuring pieces of the game’s opening, the Ardjet battle, and some of the airship sequence. It ended with the lead-in to the encounter with “Viola” and her Orbital Frame, Neith. The Orange Case is actually just the full game with a cutoff point. You can play Zone of the Enders: The 2nd Runner M∀RS from the beginning, all the way up to the first fight with Anubis on the BAHRAM. This demo does overtake the first one; as of this writing it isn’t live yet but once it is, the old demo will be removed. Zone of the Enders: The 2nd Runner M∀RS is an updated version of the original PlayStation 2 game, which was re-released on the PS3 as part of a collection with the first game. This new version runs in 4K, has VR support, and includes several other new features. This includes a new difficulty setting, a new control scheme option, in-depth model viewers and a hangar mode, expanded tutorials, and more. Zone of the Enders: The 2nd Runner M∀RS launches for the PlayStation 4 on September 4, 2018.